Fact # 24. 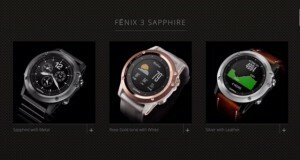 The Fenix 3 is the best Christmas present you’ll ever get. 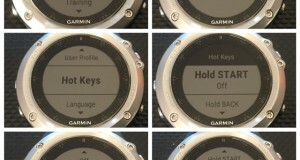 Fact #19 The Garmin Fenix 3 “Hot Keys” functionality simplifies life brilliantly. Fact 15. 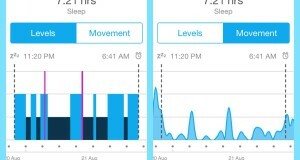 Are you an insomniac? Your Fenix 3 can tell you. Fact #12. 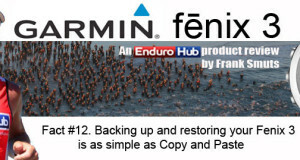 Backing up and restoring your Fenix 3 is as simple as Copy and Paste. 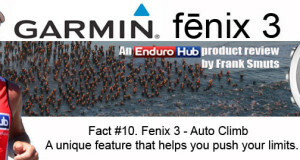 Fact #10. 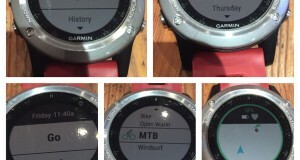 Fenix 3 Auto climb – A unique feature that helps you push your limits. 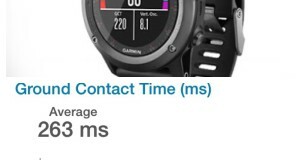 Fact #7 – Ground Contact Time. It says a lot about how you run. 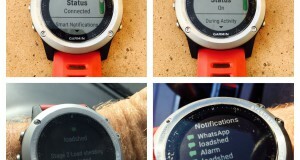 Garmin Fenix 3 – Smart Notifications: staying in touch the easy way.